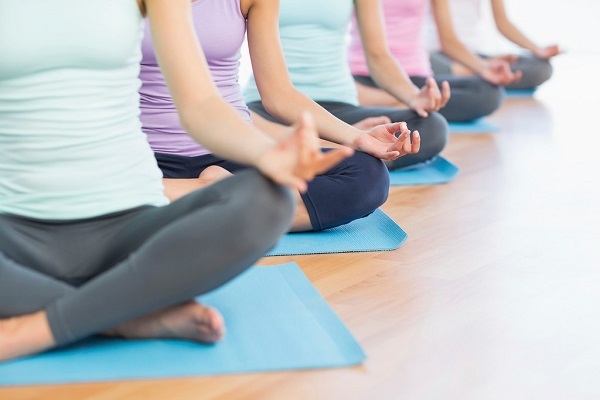 Start your day with some morning yoga led by an instructor from Montclair’s Yoga Mechanics. 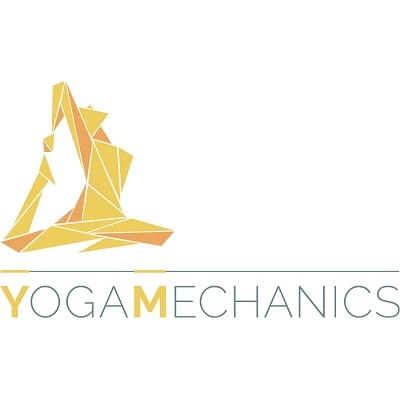 Yoga Mechanics teaches alignment yoga based on the foundations of anatomy and biomechanics. Each class is approachable and challenging all in one. After the class, relax with a glass of sparkling wine, refreshed and ready for the day. Includes yoga instruction, yoga mats, towels and sparkling wine. Choose your session from 8:30am or 10:00am. Tickets are non-refundable. 21 & over only, please.